Home of quality digital printing solutions in Johannesburg South Africa. Digital printing is a cost effective solution for small to medium print runs and print on demand projects, including business cards, flyers, brochures, posters, company profiles, catalogues, letterheads, magazines, and more. In digital printing, an image is sent directly to the printer using digital files, eliminating the need to produce colour plates. This substantially reduces the production costs, offers high quality print jobs and personalized prints. 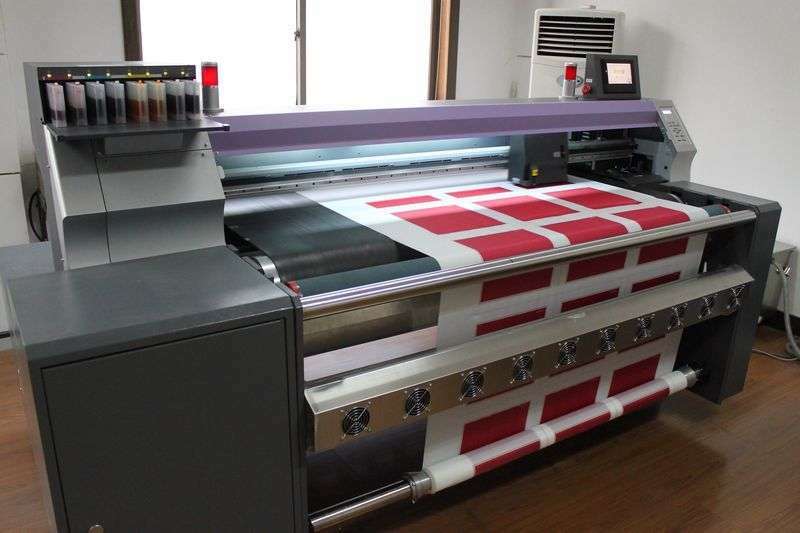 Digital Printing brings full-colour printing within everyone’s reach. This high end technology allows you to print what you need, when you need it, giving you short print runs and incredible flexibility while keeping your print relevant and up to date. In a demanding business economy, digital printing’s extremely quick turnaround makes it very attractive. We take pride in being the best digital printing company in Johannesburg producing high quality, full colour print runs on a variety of media and finishes opening the world of print to every market and industry.